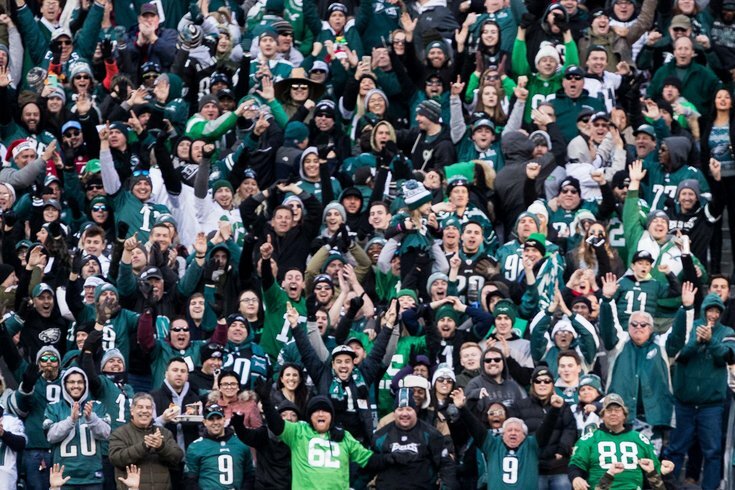 Fans celebrate another Eagles chat with Jimmy Kempski. The NFL season has come to a close after the worst Super Bowl that I have ever watched. Now that all 32 teams are in full-on offseason mode, there's plenty to discuss, beginning with free agency in March. Got questions or comments? Jimmy Kempski has you covered on whatever may be on your mind about the Birds. What players currently on the roster are likely to stay or go? Who are some players worth targeting in free agency? What are the Eagles' biggest offseason needs, and which positions are more likely to be filled in the draft, as opposed to free agency? MORE: Eagles 'stay or go' fan voting results | A closer look at the Rodney McLeod contract restructure | What's next in the Nick Foles contract saga?